Summer is in full swing here at the Brandvig household. That being said, my sewing room has been quiet. 🙂 I’ve been spending my Summer days with my boys. Any free time I get in the evening has been spent designing fabric (my 4th fabric collection is underway!). 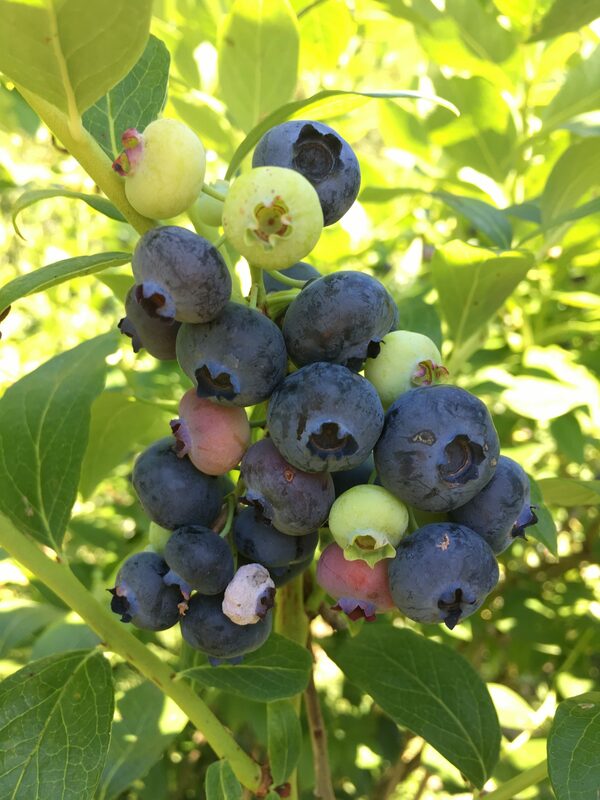 This Summer has been particularly wonderful for berries! One activity i’ve been doing is making freshly picked berry pies! A simple activity I can do with my kids. 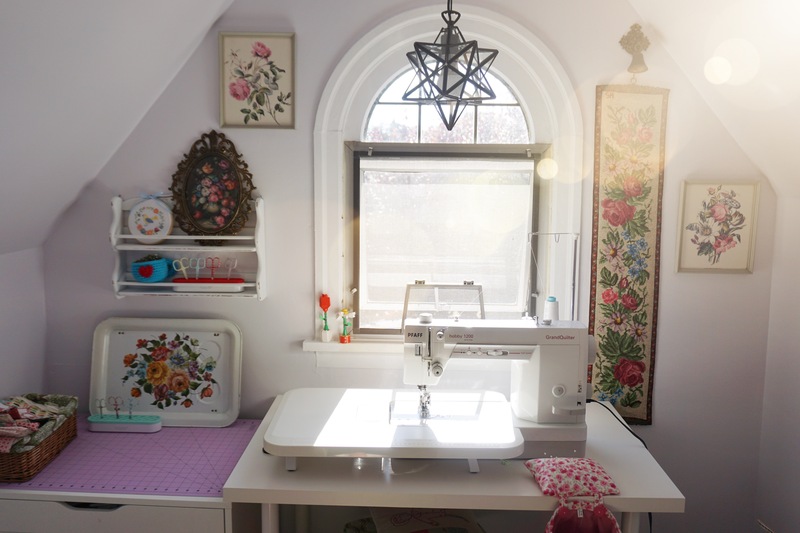 Pictured above: my quiet sewing room. Pictured above: my son using my sewing room to escape his little brother. Anyway, though this isn’t a quilt-related blog post, baking is another hobby I truly enjoy especially when we pick the fruit ourselves. In fact, before I got the quilt bug, I had dreams of opening my own bakery. There’s just something so satisfying about making food that you picked straight from the earth, and then turning it into something delicious for everyone to enjoy. Today I am sharing my three favorite pie recipes with you. These are no fail recipes that I always come back to time and time again. And the best part is they’re all very simple to make. You probably have most of the ingredients in your kitchen already. All you need is the fresh fruit! 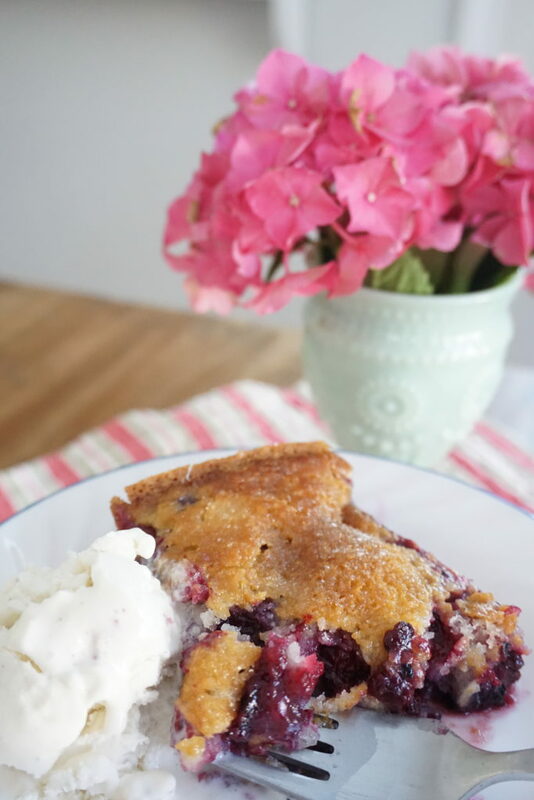 The 3 recipes I’m sharing are blueberry pie, blackberry cobbler and apple pie, in that order. These recipes ALWAYS turn out good, and people always want the recipe afterwards. Anyhoodles, let’s get to the pies!!! 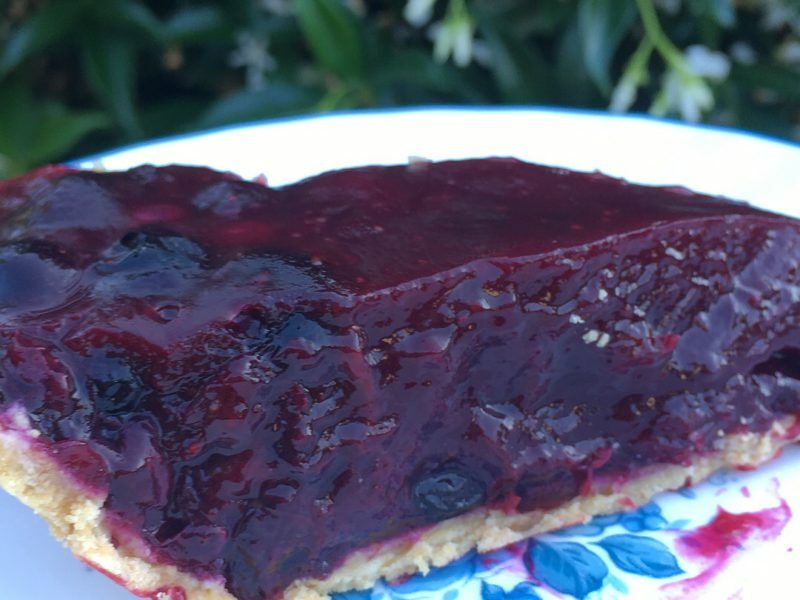 I started making this pie when our blueberries last Summer grew like crazy! We were able to make 4 pies from our 3 blueberry bushes. 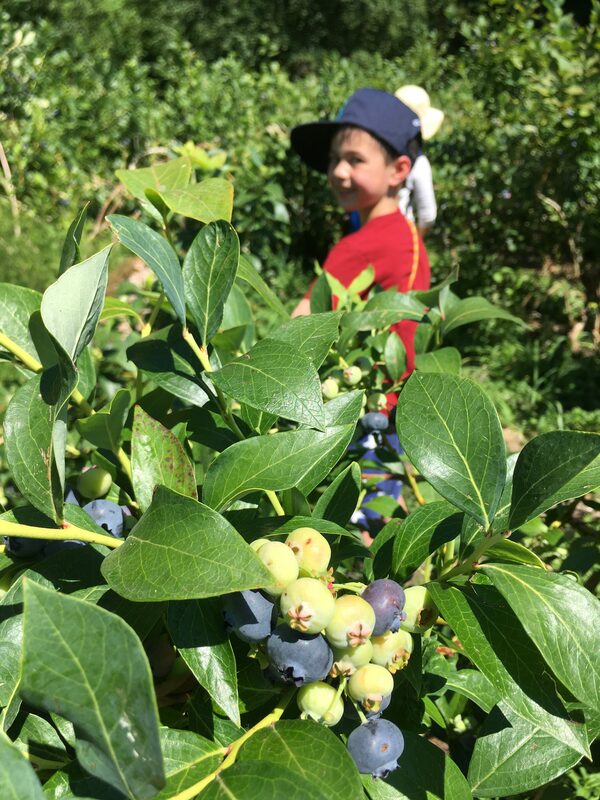 For whatever reason, we didn’t yield that many berries this Summer so we went to a U-Pick farm (Canter-berry Farms in Auburn, WA). Anyway, here’s the recipe below. I printed it years ago from Taste of Home. It’s called “Contest Winning Fresh Blueberry Pie” by Linda Kernan of Mason, Michigan. Thanks Linda for the amazing recipe! (Update: found the link to the recipe, click HERE. Except I used pre-made graham cracker pie crust). 1. In a saucepan over medium heat, combine sugar, corn starch. salt and water until smooth. Add 3 cups blueberries. Bring to a boil; cook and stire for 2 minutes or until thickened and bubbly. 2. Remove from heat. Add butter, lemon juice and remaining berries; stir until butter is melted. Cool. Pour into pastry shell. Refrigerate. Serve cold. Yields 8 servings. That’s it! Simple and so tasty. A light and refreshing Summer dessert. I made this recipe when I found the holy grail for picking blackberries in the back of an elementary school nestled in our neighborhood. Blackberries are typically ready to pick in early August. Make sure you pick the black ones. That might be a no-brainer to some, but trust me, that might be news to someone else. This recipe is SO easy and scrumptious. And PLEASE, pretty please follow Jer’s words of wisdom>> you have to eat it a la mode for the full experience. Breyer’s Natural Vanilla ice cream is where it’s at! You can find and print the recipe right HERE. 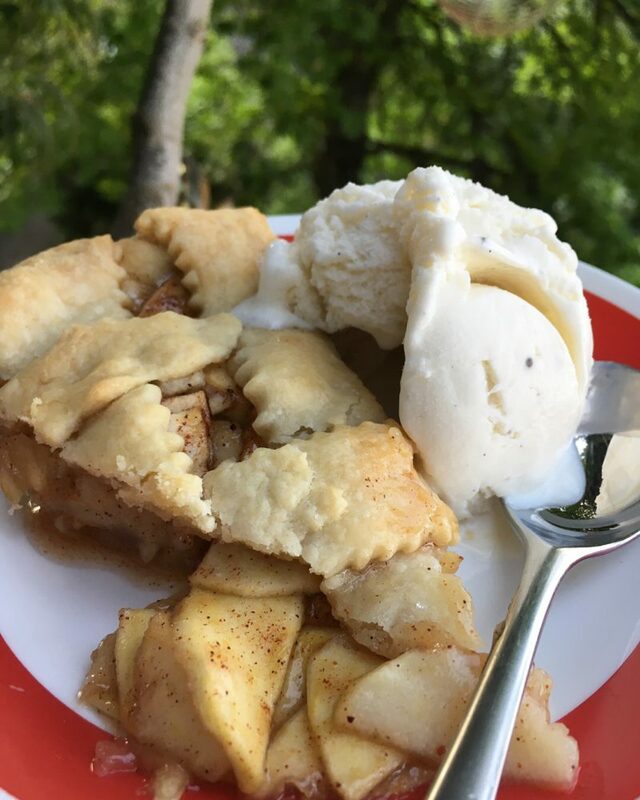 Again…we love eating it warm with Breyers Natural Vanilla ice cream on the side >> PERFECTION. 4 or 5 medium sized apples (I used green varieties for a tarter taste). Peel and slice thinly. Mix all of the above together, and then pour into the pie crust. Below is the simple Pie Crust recipe I use. Mix the above ingredients together. Knead it, and then split the dough in half into two balls. Use a rolling pin to roll it out. Use one half for the bottom of the pastry shell and the other for the top. Makes the perfect amount. Cover with foil. Bake at 350 degrees for 20 minutes. Uncover the foil. Bake for an additional 20 minutes. Then, stuff your face. Kidding! But you must eat it a la mode! It’s just not the same without the ice cream. Again, Breyer’s Natural Vanilla is where it’s at. 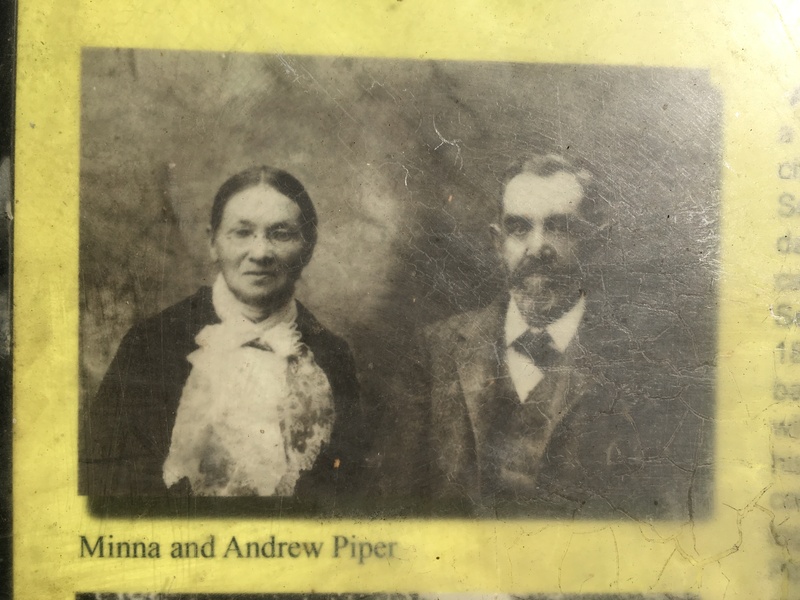 If you’re a history nerd, you’ll like this slice of Seattle history. 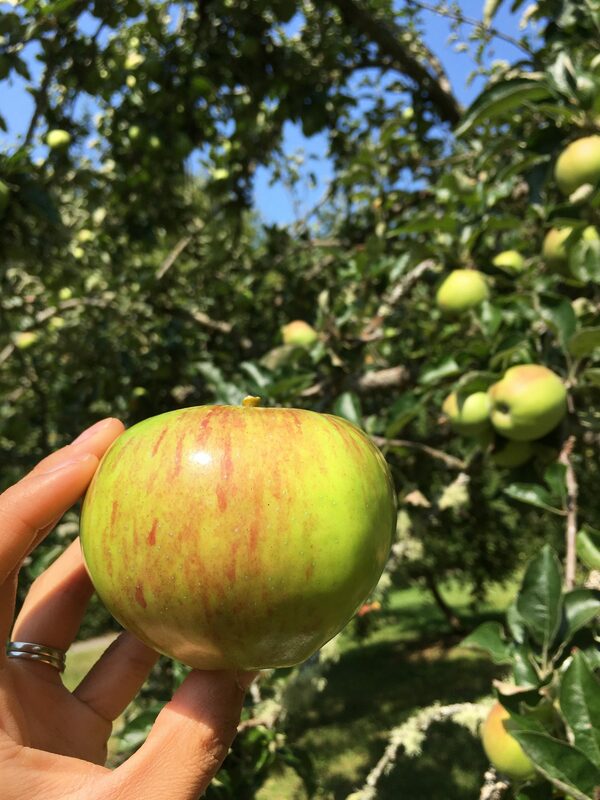 😉 These apples we picked are from a century old orchard planted by Andrew and Minna Piper in the late 1800s. They were confectioners who had a candy store in Seattle before it burned down in The Great Seattle Fire of 1889. Being confectioners, they planted apple trees with lots of tart varieties good for baking (primarily Heirloom), including other nut trees. Anyway, fast forward to about 100 years later in the early 1980s, the City of Seattle volunteers found the overgrown orchard while surveying the land. 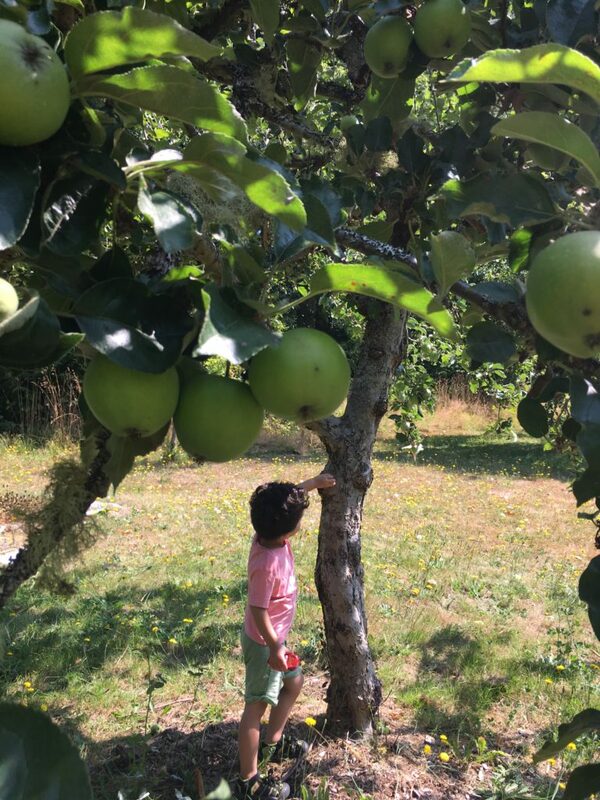 First they spotted an apple tree, and when they kept uncovering the vines they realized it was a full orchard on a hillside covering about 1.5 acres. 29 nut and apple trees had survived over the years, and now there are about 50 after some have been added. This orchard is such a treasure in the City of Seattle, and not too many people know about it. It’s alongside an urban trail, called Pipers Creek, that leads down to Carkeek Park in Seattle, Washington. When we pass through, we pick 4-5 apples, just enough to make a pie. Thank you to the Piper’s for planting these wonderful apple trees, and to the city of Seattle volunteers and Seattle Parks and Rec for taking care of it. As mentioned earlier, my sewing room has been quiet this Summer as i’ve been spending my days primarily outdoors with my boys. 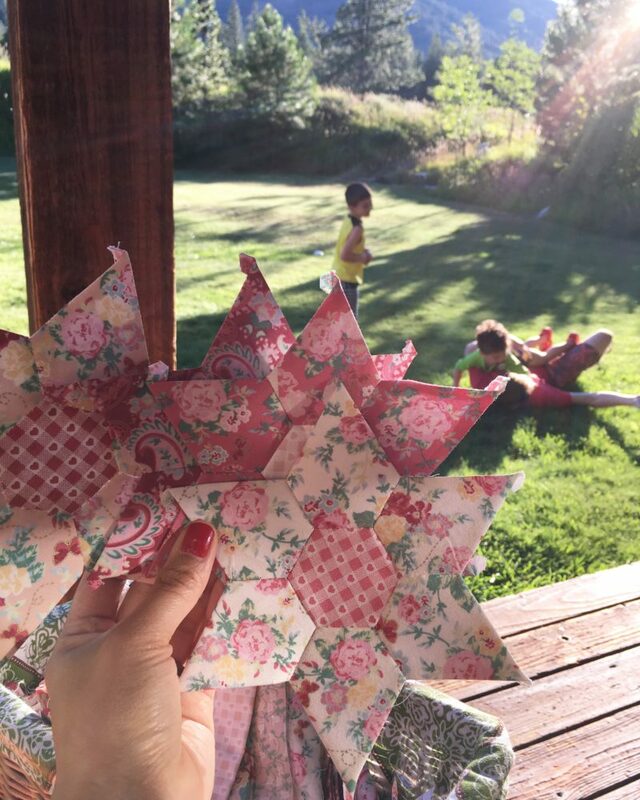 Though I did manage to sneak in some english paper piecing (EPP) projects during our road trip and stay at a cabin in Mazama, WA. I’m hooked on EPP now. I used my 3rd collection called Woodland Rose (available this Fall!) 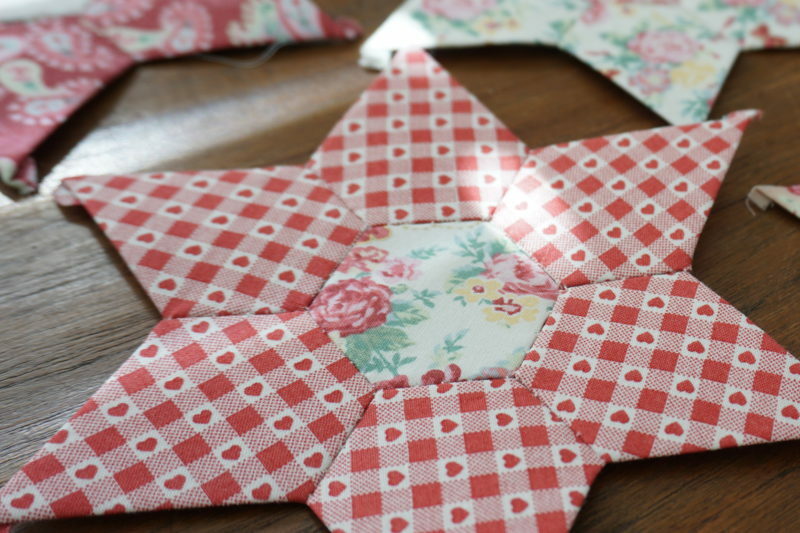 to make these EPP stars. 17 Responses to Summertime means Pie time! Thank you for sharing these recipes. I always love tried and true, best of all! Looking forward to your new lines – in stores, and sneak peek of 4th. Enjoy the rest of your summer :)! 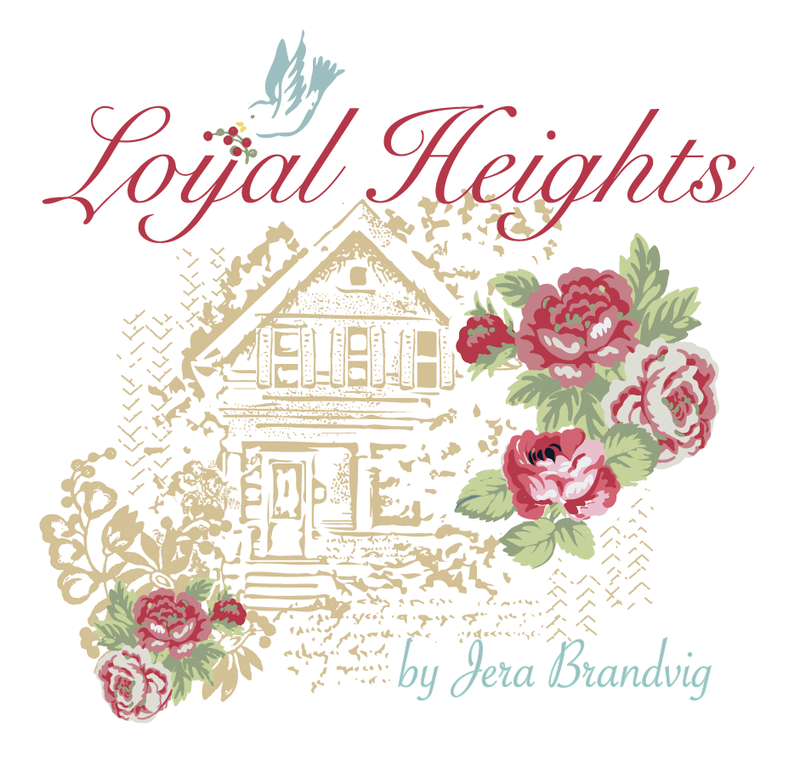 Hi Jera, I came across your blog quite by accident. I’ve been following a few mom this now but just had to leave a comment today. I’m from the UK but have had the good fortune to visit WA although never knew about the orchard. We’ve visited Mazama on our last trip out to visit my friend and when we were touring the Cascade Loop. 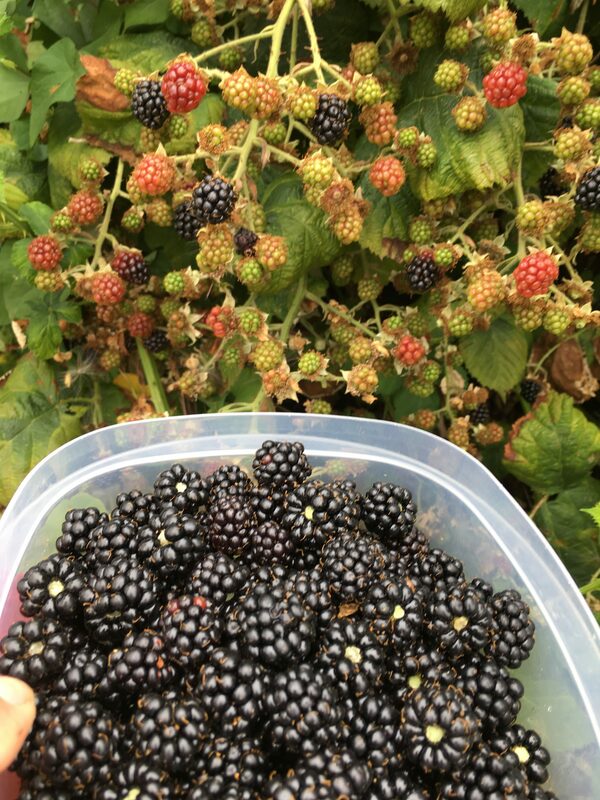 Just really wanted to say thank you for the recipes… my Mother in law has a small blackberry bush which is laden this year with huge berries so will have a go this afternoon.. Your fabrics are very pretty. Do you have a uk supplier? Good luck with the next collection. ?Went to Winthrop also! 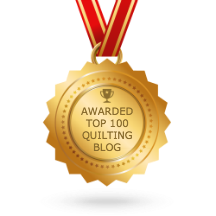 I wasn’t quilting back then but will certainly go should we be in a position to return? Happy August Jera. Your boys and family are always at the top of the list. I know how that is. Later in life they will be older and the outings and gatherings will be somewhat less, andyou will be busy doing other things….. and one day you will be where I am, both beautiful kiddos (daughters) married and now I have three grand daughters and another on the way. I am also taking good care of my hubbs who is retired and my daddy who is 94 and the last two years alone since my sweet momma passed away in October 2016. Life is always moving forward and everything gets accomplished, we are just fitting everything in. I love the pie recipes. I will certainly make the apple pie. My dad LOVES apple pie. I should make this. I will buy the apples today. Thank you for sharing those recipes. Thank you for your kind and thoughtful words! I hope you enjoy the pie. If you get a chance, make the cobbler as well 😉 Have a wonderful Summer! Jera, I make a similar blueberry pie. 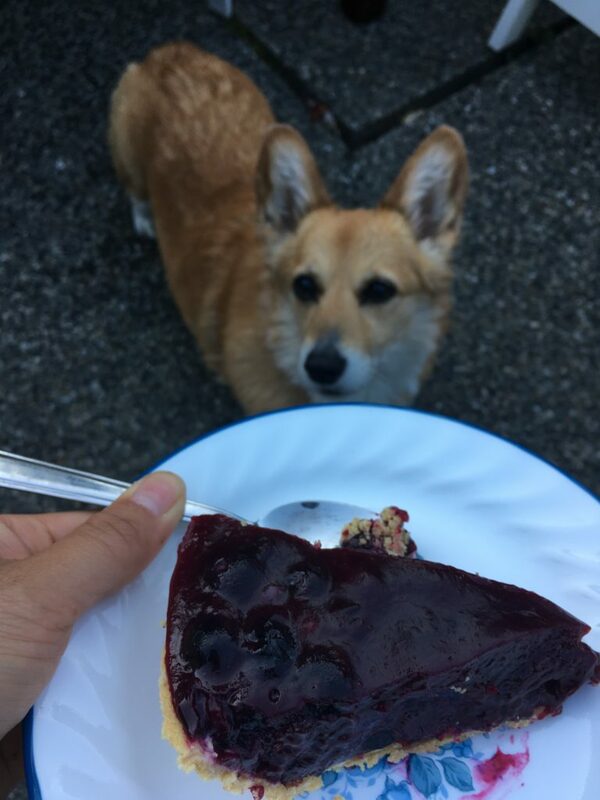 I make it for hubbies birthday every year as he loves it and it falls at the peak of blueberry season back east. You might be interested in my version as it is even fresher tasting. I start with 3 pints of berries; take one pint and cook it with the 3/4 c. sugar and just a dash of water until the berries pretty much disintegrate. Then I mix 2 Tbs. of cornstarch with just enough water to make a slurry. Then I stir that into my blueberry syrup and cook just a minute longer than it takes to thicken. Then I stir in a Tbs. of butter, a Tbs. of lemon justice and a few sprinkles of fresh grated nutmeg. Let is cool a little then stir in two more pints of fresh berries. And then pour the whole thing into the crust and chill. So the syrup just kinda coats all the berries and holds it all together and you get the super fresh taste of all the fresh berries without cooking them all. Some of us like it with fresh whipped cream, others not. Ice cream is great too. I hope you enjoy it if you give it a try. I was blabbing with my daddy today about the pie, and he of course wants pie right away. Hi Jera, what a great post, so inspirational. You are so lucky to have the fruit bushes and trees available to you where you live. 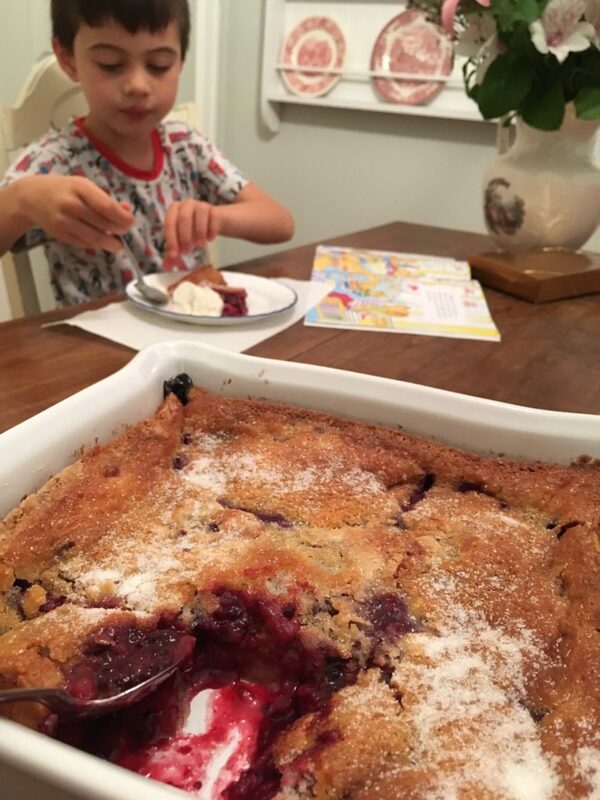 The berry recipes look devine, I will be storing them for when we are in summer and are able to get some berries–perfect for Christmas time down here. I love apple pies also and make them regularly to keep the household happy, occasionally small apple turnovers also. 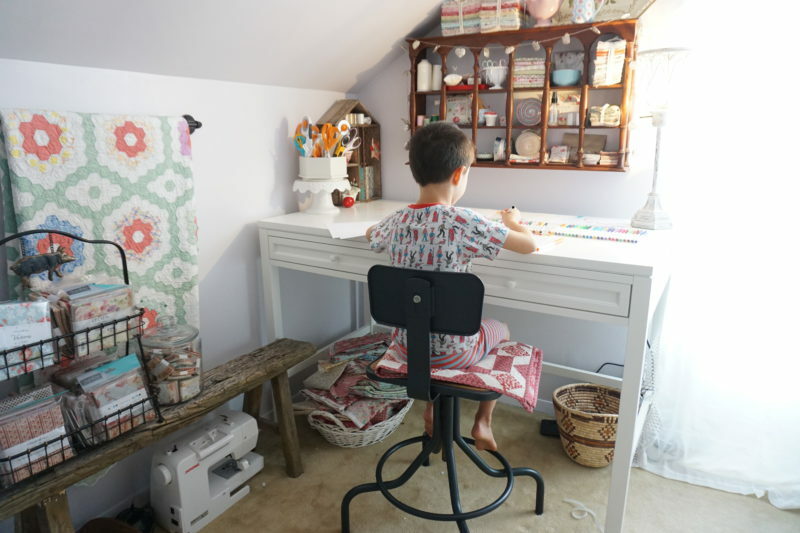 I love the way your son has commandeered your sewing room for peace and quiet from his sibling, so precious. I remember doing that when I was around that age and wanted to get away from my little sister, I was such a swot and also did heaps of reading. 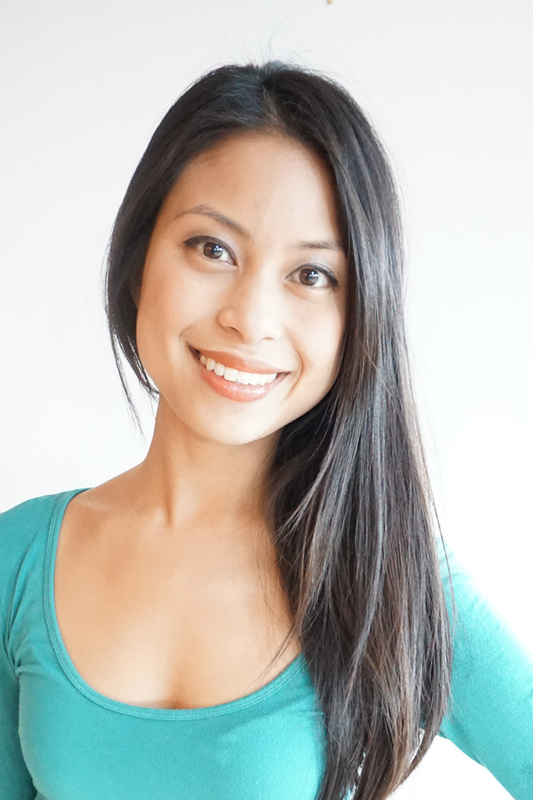 Just discovered your blog, you are the heart of what I love! The florals and whites really speak to me. I just started following you on Pinterest and I will be back to your blog! 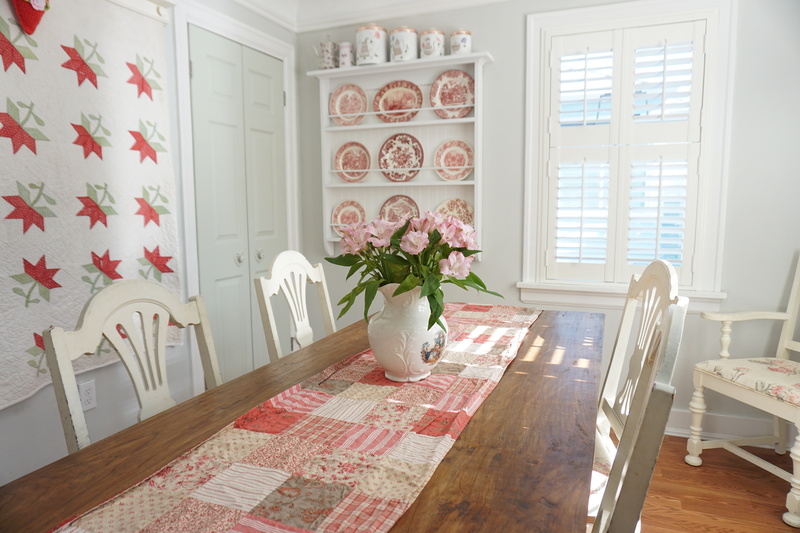 Love your beautiful home!! 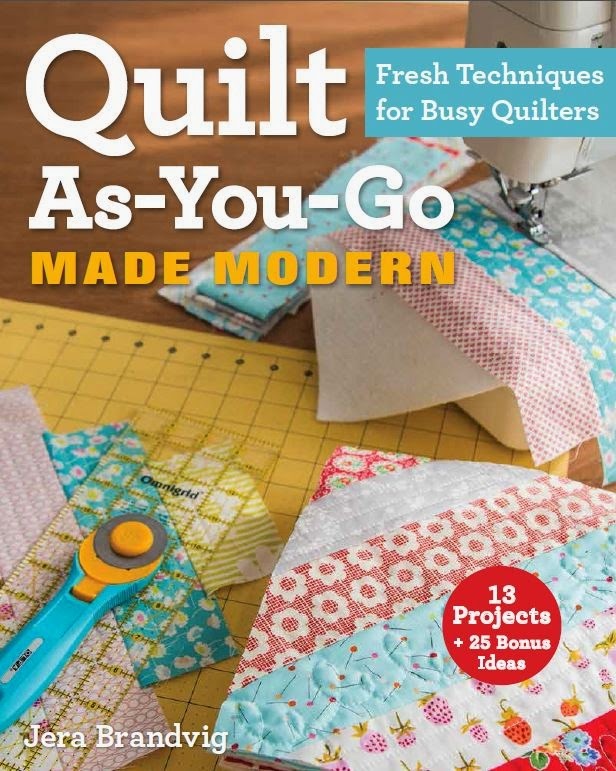 The recipes look as yummy as your quilts and fabric designs! Which I don’t eat, of course. 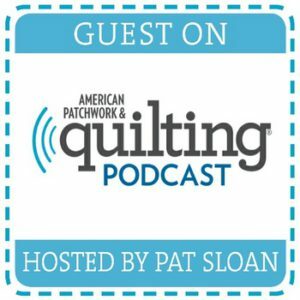 Are you ever available to speak to Seattle area quilt guilds? 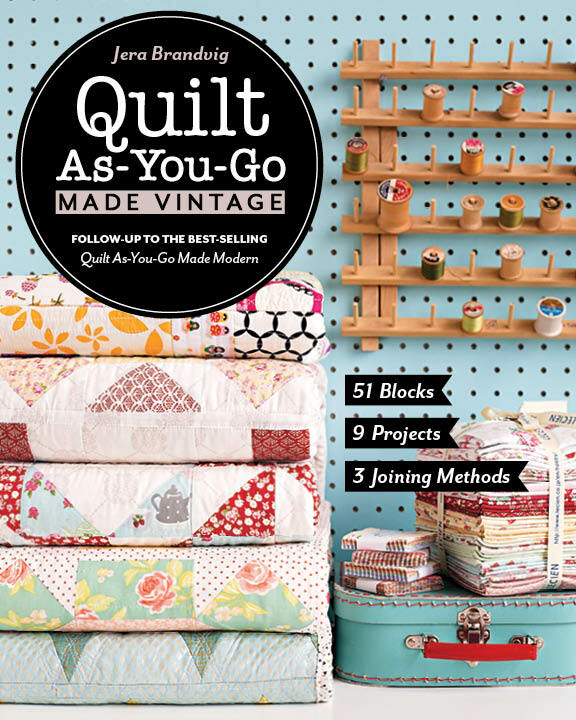 Our Vashon Island Quilt Guild would be very interested in your QAYG ideas. I absolutely adore your fabric flowers & the fabric is so pretty. Where can I get it & would you possibly do a tutorial on the flowers? I love your fabric & patterns.